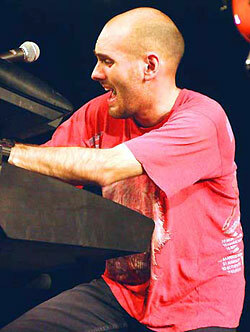 Eddy Antonini is the keyboardist and mind behind Skylark. 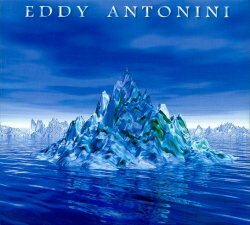 In 1998 he released his [to date] only album, entitled When Water Became Ice. With him on the album are Olaf Thörsen (Labyrinth, Vision Divine), Folco Orlandi (Mesmerize, Time Machine), and several of Skylark's musicians. This album can almost be considered a Skylark album, since the music is so similar. Some of the songs are also on Skylark's "Best of"-album In the Heart of the Princess.